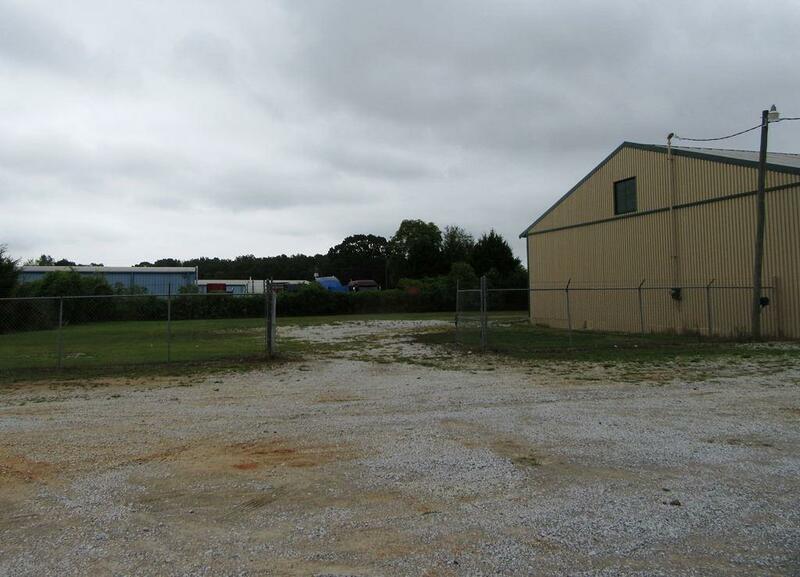 WAREHOUSE building conveniently located just off Hwy 20 in Trinity area, nearby industry area - 2 miles from Beltline exchange for convenient access to Decatur. 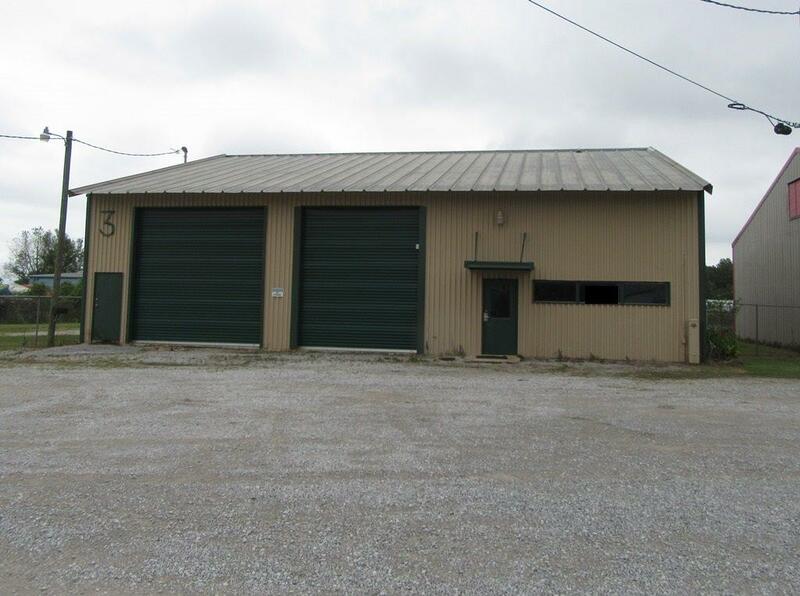 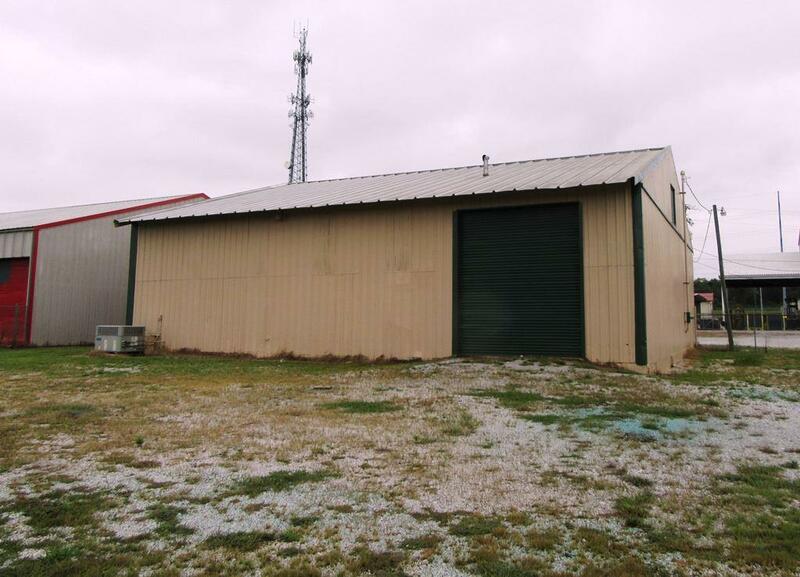 Features include office area, two restrooms, 14'x14' bay garage door, and 2 14x12' bay garage doors for access by tractor trailers as needed. 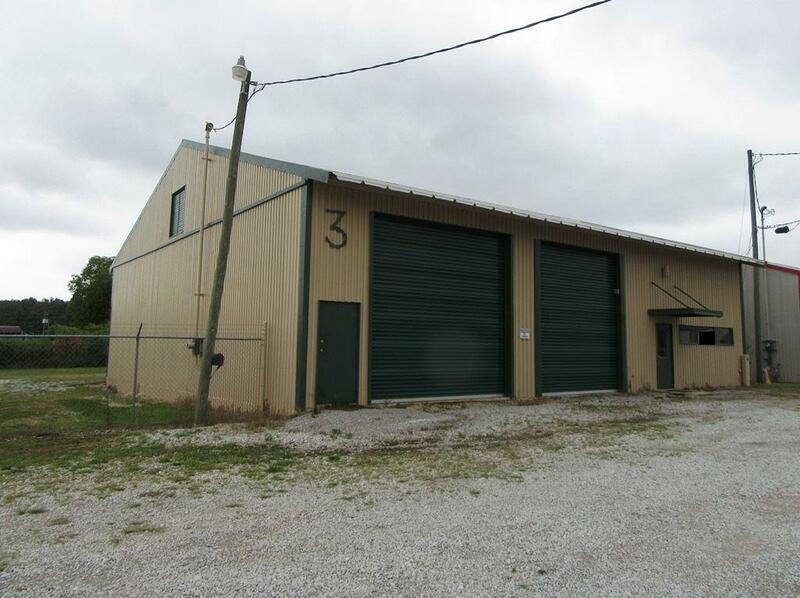 3600+- Sq Ft plus additional 1200+- sq ft storage space area.